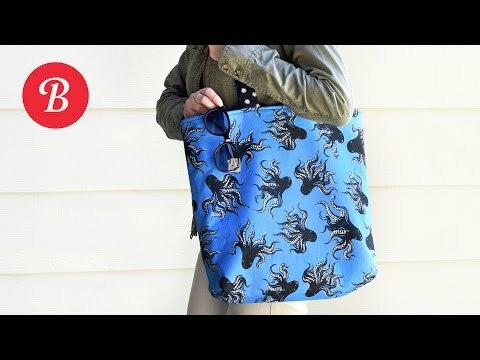 I LOVE scraps but I also appreciate a project that uses my piece of fabric to the fullest. 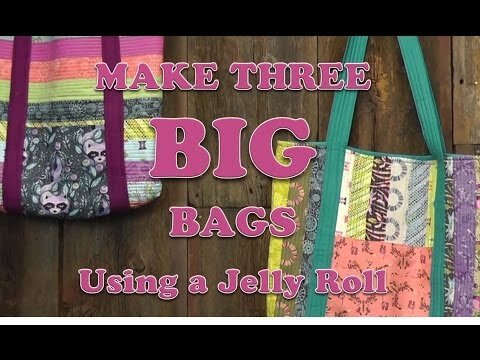 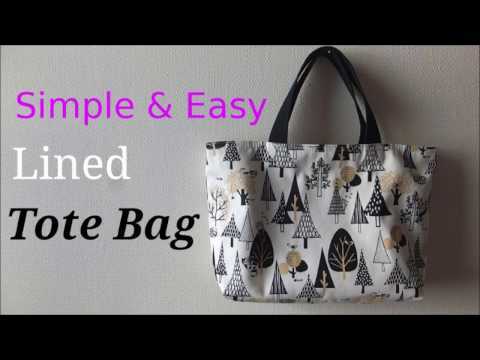 That is the best part of this tote bag- it uses every piece of a 1/2 yard in a smart and useful way. 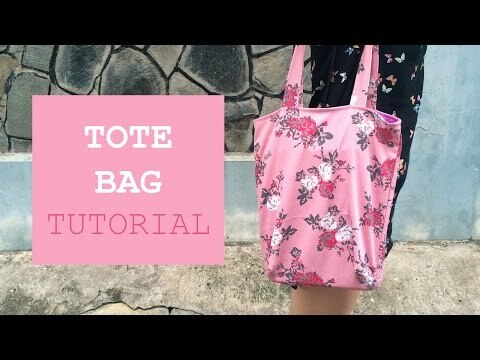 AND, it is great for beginners too! 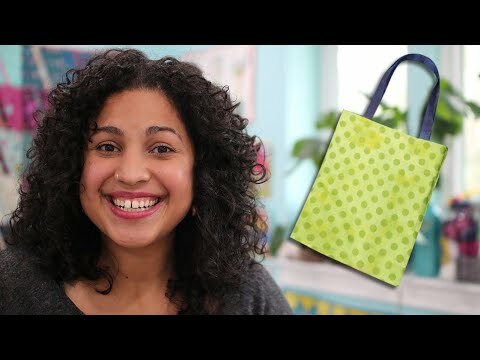 Materials needed- 1/2 yard of cotton fabric, at least 40'' width. 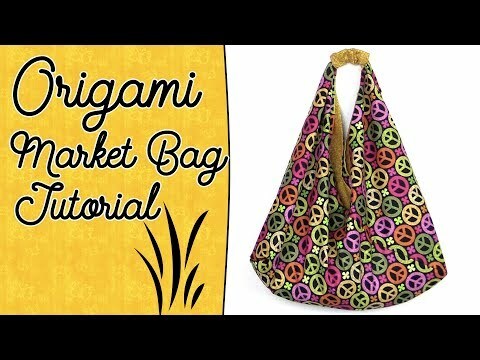 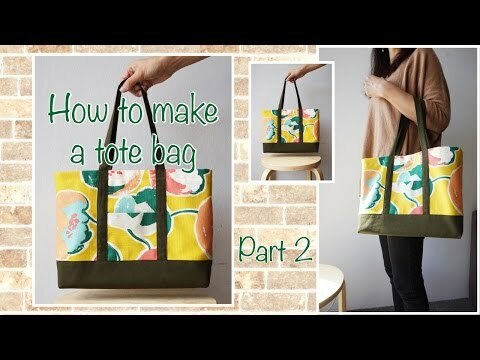 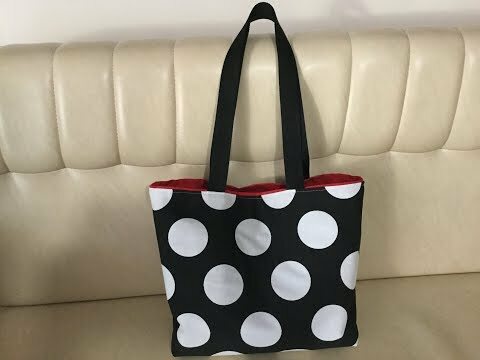 *裏地付き*簡単トートバッグの作り方* 【DIY】Lined Tote Bag Tutorial.